vMall, Honor’s officially licensed online store, is celebrating its one-year anniversary. 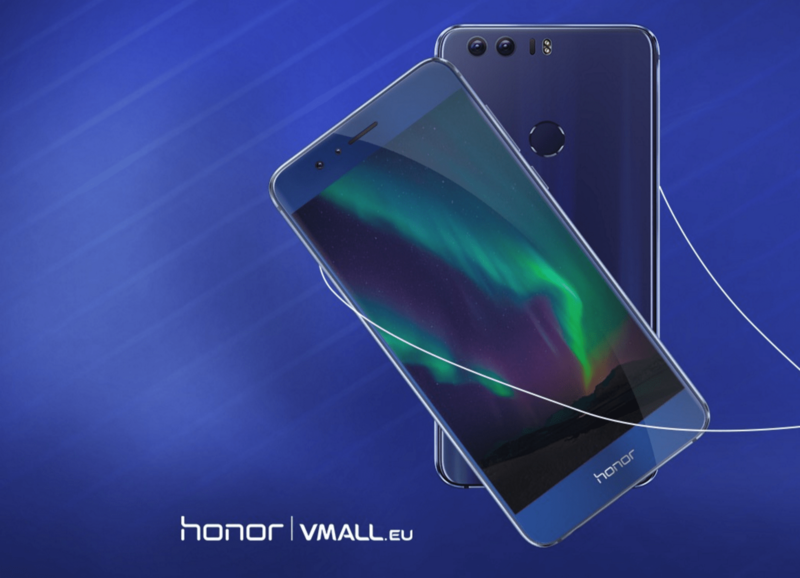 Enabling customers to get products right off the manufacturer’s production line and benefit from fantastic promotions, vMall is the go-to destination for online shoppers who want to get the latest flagship device, the new Honor 8 (£369.99). To add to this, the online store has now also unveiled a plethora of gifts for its loyal and prospective digital native customers in celebration of the launch. With every Honor 8 purchase, customers will receive a free anniversary package – each totaling up to £86 – for free! The vMall anniversary package is an amazing offer, with a range of vouchers to choose from giving you access to other exciting products. Honor has partnered with several companies, such as Deezer and Car2Go, to bring its customers the most value. Redeem a Gameloft voucher for £43 and get all the extras you always wanted! On top of that, the first 2,000 customers to buy between the 08/24 and the 08/31 will get a 3-month full damage insurance package, also for free, as well. The Honor 8 device is the brand’s new ground-breaking flagship, with superior features that include a glass back and front, a special dual camera enabling high quality photos even in dark environments and a super-fast, but energy-saving, Kirin octa-core CPU. It will be exclusively sold in the first weeks through vMall from 24 August. Honor is calling on all digital natives to vMall buy an Honor 8 and get an anniversary package while stocks last.